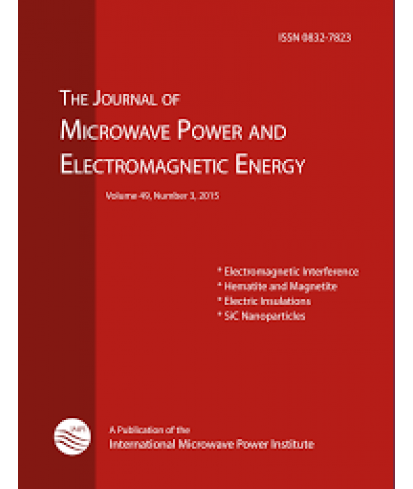 Journal of Microwave Power and Electromagnetic Energy Subscription - Philippine distributor of magazines, books, journals, etc. 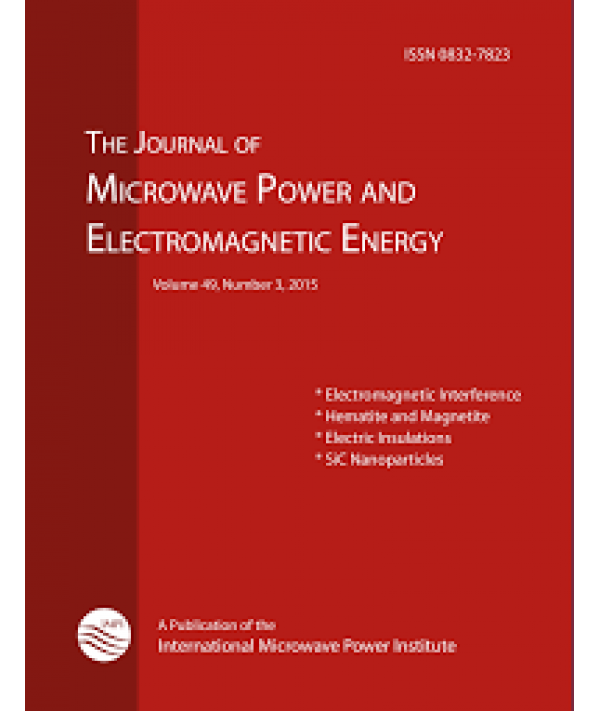 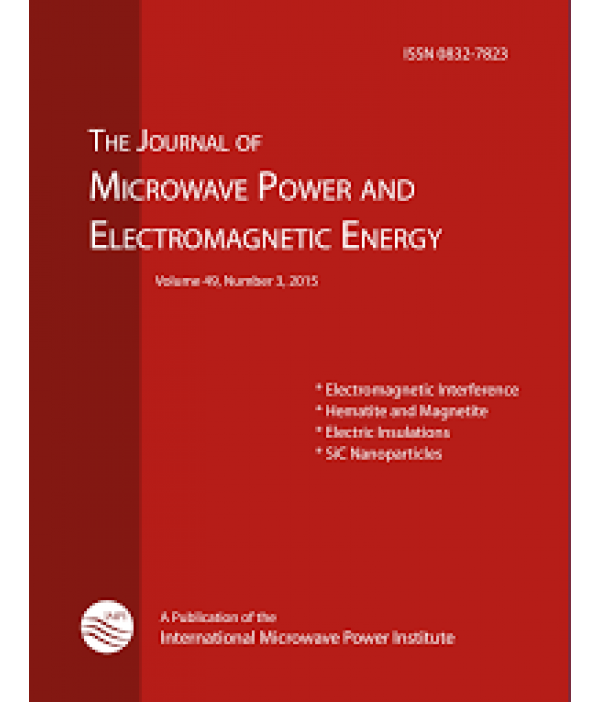 The Journal of the Microwave Power Energy (JMPEE) is a quarterly publication of the International Microwave Power Institute (IMPI), aimed to be one of the primary sources of the most reliable information in the arts and sciences of microwave and RF technology. 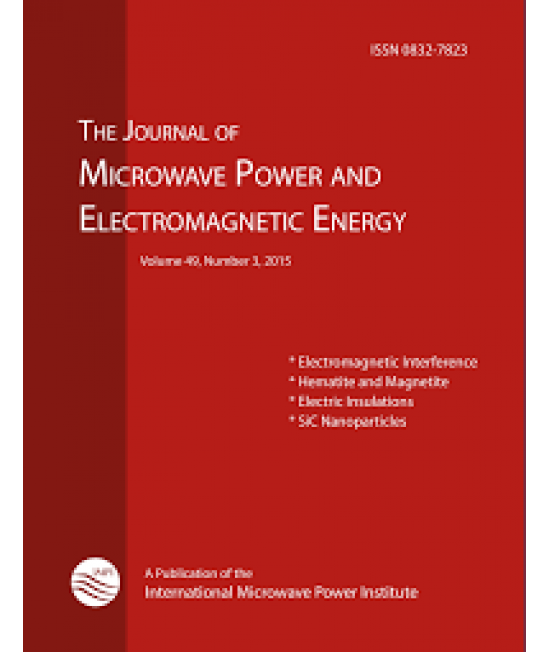 JMPEE provides space to engineers and researchers for presenting papers about non-communication applications of microwave and RF, mostly industrial, scientific, medical and instrumentation. 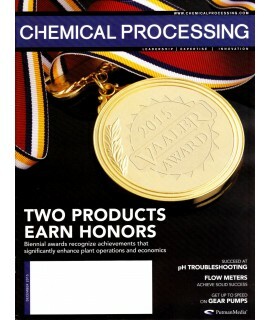 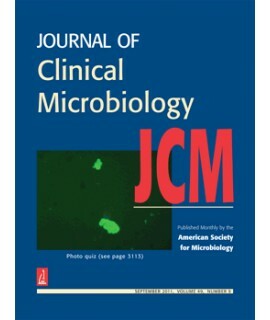 Topics include, but are not limited to: applications in materials science and nanotechnology, characterization of biological tissues, food industry applications, green chemistry, health and therapeutic applications, microwave chemistry, microwave processing of materials, soil remediation, and waste processing.